We are a small, friendly swim school operating from several locations (St Michael’s in Colehill, Oakdene holiday park on the A31 at West Moors). 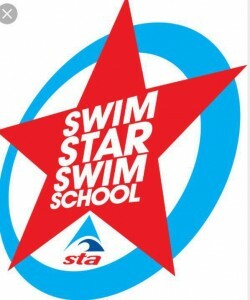 Established since 1984 SOS Swim School is an STA affiliated school who have been awarded the STA Swim Star Swim School award and the STAmark award. We are passionate about swimming and teaching from babies to advanced level plus short courses in First Aid, Lifesaving, Synchronised swimming and more. 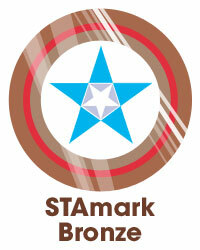 Have a look at our site and get in touch if you think we can help!